The CNC Swiss-type machine is perhaps uniquely suited for small and delicate parts with both tight tolerances and small production quantities.Our Cincom L12 is a state-of-the-art Swiss Turning Center featuring the ALL axis Simultaneous Cincom System M7 Control. 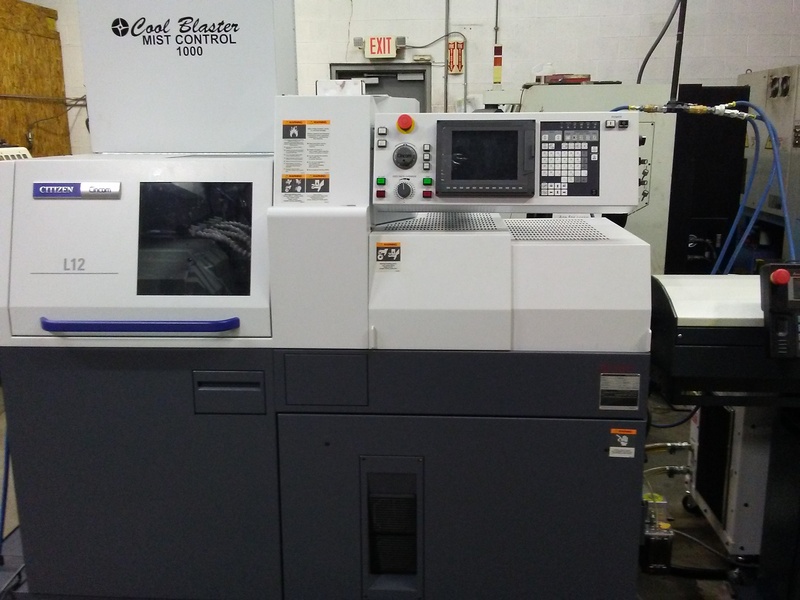 With our new machine we can leverage lead times to give our customers quality parts in the shortest time possible. Gun hole drilling is an ideal solution for most deep and precision drilling projects. This ultra precision operation produces accurate, repeatable holes, with excellent surface finishes. Gun drills hold location to precise tolerances, are sized to exact specifications, produce burr free holes, and can be formed to produce specific shapes in blind holes with minimal machine adaptation. 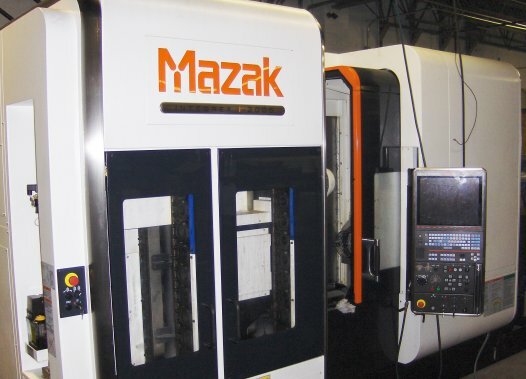 This makes our machining process perfect for both short run and long run productions. 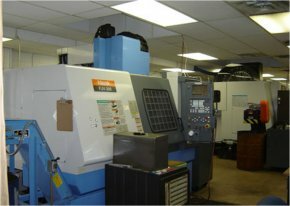 We cater to the medical, electronic, and aerospace industries where precise tolerances are required. 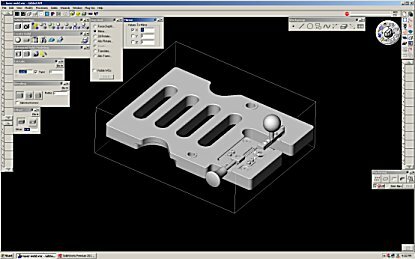 We can handle machining complex parts of all types and materials (soft or hardened) in 2D and 3D programming using GIBBS CAM.